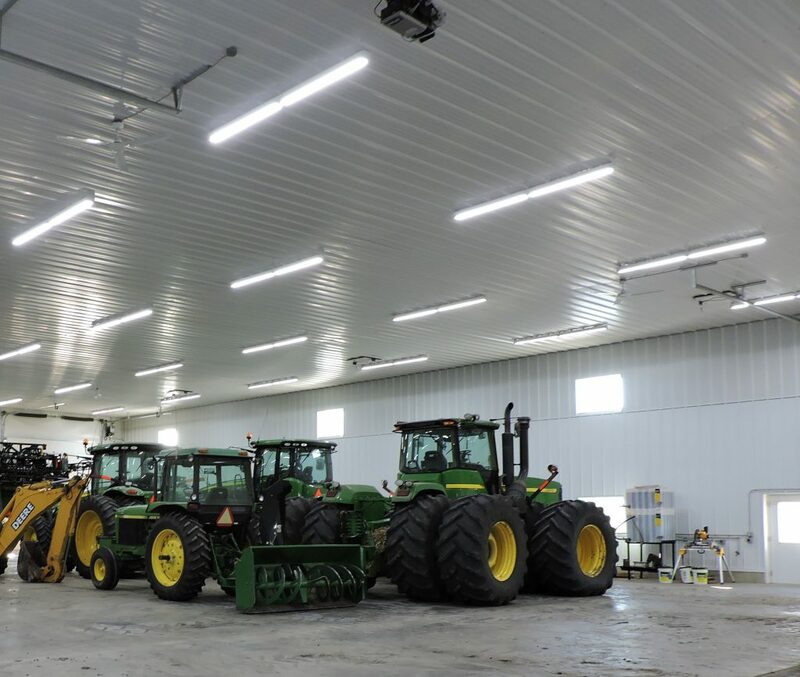 Any McLeod Co-op Power member operating a farm, business or industrial plant, who is considering a lighting upgrade should call the Co-op to determine if an energy grant would help pay for part of the project. A lot of businesses are installing new LED fixtures to increase efficiency and reduce cost. Most of the time, projects will qualify for some type of rebate or energy grant. The grants are also available for new construction projects. You will need to contact the Co-op before you start installing your new lights to provide the number, type, and wattage of your current fixtures and that same information for the new fixtures you are upgrading to, along with normal hours of operation. The Co-op’s Energy Management Specialists will calculate your savings and the amount of an energy grant you could receive. MCPA supports local economic development and job creation by providing low-interest GAP financing from its Economic Development Loan Fund. Give the Co-op a call at 1.800.494.6272 for assistance. Upgrading to new LED fixtures can provide high lumens, even in shops with high ceilings, and LED’s do not have problems starting in cold temperature shops like the older ballast-style fluorescent fixtures.